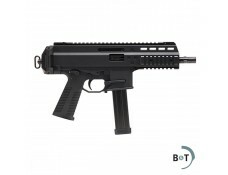 The B&T APC45 .45 ACP semi-automatic pistol is the commercial variant of the highly acclaimed ACP submachinegun which is in use by elite military and law enforcement units around the globe. 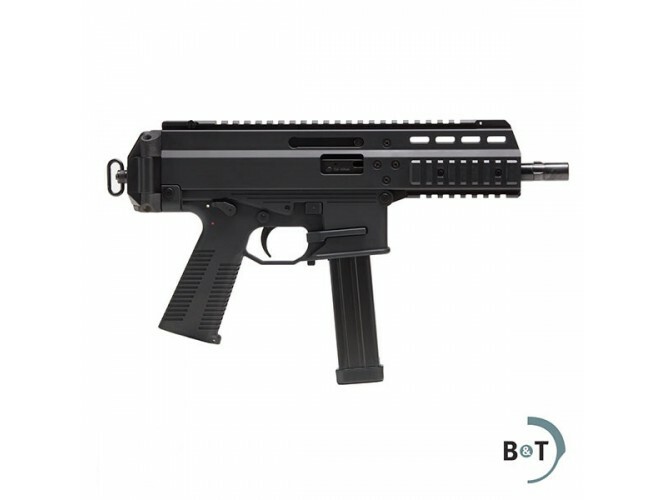 Made in Switzerland using state of the art materials and manufacturing methods, the APC45 semi-automatic pistol is a masterpiece of Swiss precision. B&T AG is a global industry leader in military and law enforcement weapon systems and accessories.